The Krakow pillow is filled with white goose down, with a fill power of 700 to create a luxurious sleeping experience. 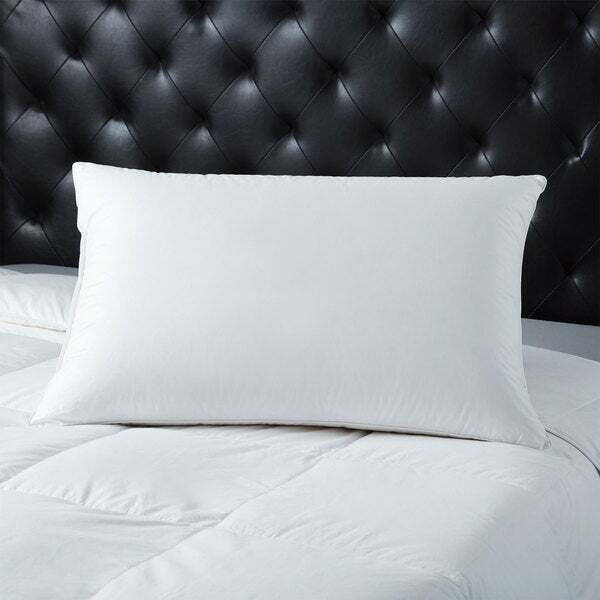 A white sateen cotton shell is soft and smooth. The pillow is conveniently machine washable for easy care.